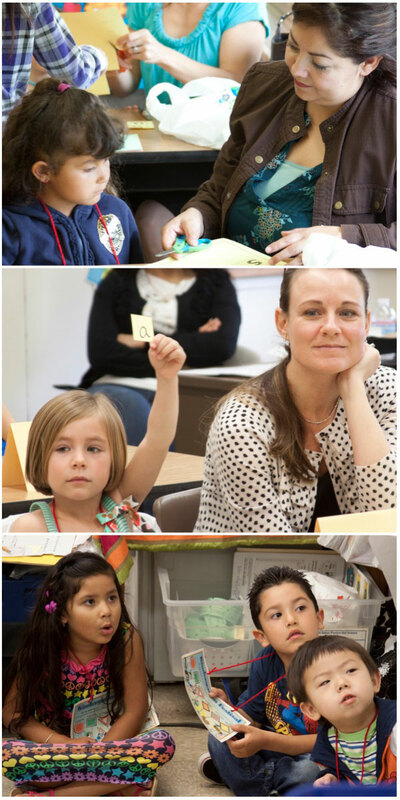 What is the Long Beach Early Childhood Education Committee? The Committee, established in 2003, is a broad-based partnership comprised of educators, advocates, and caregivers of children up to age five who work together to promote high quality early care and education in our community. Members represent local nonprofit organizations, child development centers, preschools, family childcare providers, the education community (including the Long Beach Unified School District, Long Beach City College, and California State University, Long Beach), the Long Beach Public Library, philanthropic organizations, faith-based organizations, various City commissioners, and the City itself – a true cross-disciplinary and inclusive collaboration of partners whose mission is to further the early care and education of all children in Long Beach by enhancing the quality of services, building capacity to meet the needs of families, and expanding the base of available resources. Increasing public awareness of the future economic, social, and educational impact of early childhood education. The vision of the Committee complements the mission – the Long Beach community will be a place where all children in Long Beach will be healthy, safe, and educated. Who participates on the Committee? Over the past five years, the Committee has accomplished much progress, especially in the area of public policy, advocacy, and awareness. Lead by an Executive Board, the Committee also functions through workgroups – Public Policy and Education, Marketing and Outreach, Enhancing Quality, Developing Resources, and Kindergarten Festivals. Through the work of these groups, the following achievements have been attained: Implementation of four annual Kindergarten Festivals; Coordination and implementation of an annual symposium; Coordination of professional development opportunities for teachers and other staff; Advocacy locally, regionally, state, and at the federal level; and, development and facilitation of the Parents As Leaders program. Which funders provide financial resources for the Committee? Currently, the Committee is funded by the California Community Foundation for public policy and advocacy work, and First 5 Los Angeles for work around sustainability and capacity building. Members and consultants work side-by-side to secure funding for the Committee, which is not funded by other source. In-kind support is provided by all participating agencies in the area.